Irvine Office and Storage is located at 8 Whatney, Suite 100, Irvine, CA 92618. Click the Map for directions. 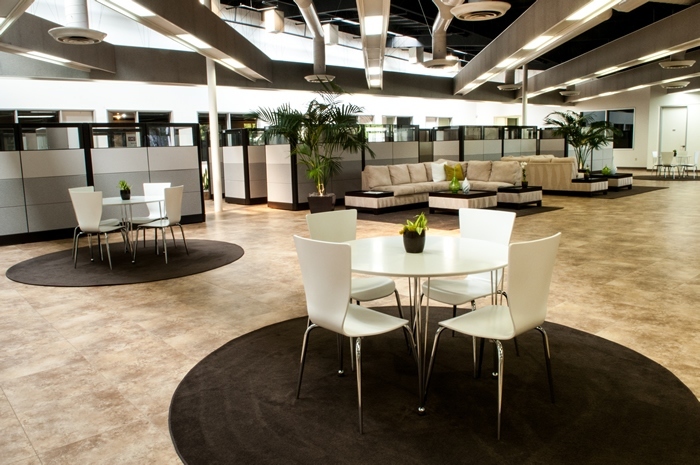 Irvine Office and Storage is professionally leased and managed by ESDI Inc.
For a limited time only, sign up for a virtual office including a mail box and mail services for only $50.00 per month! 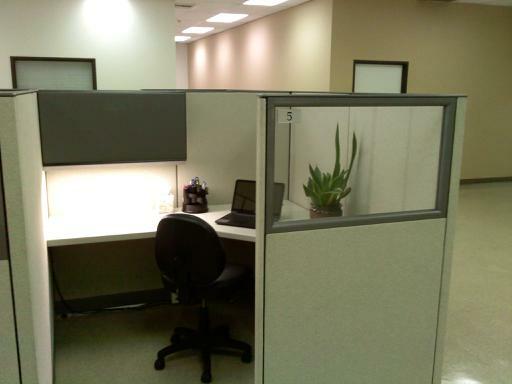 Refer a friend to an office, receive a rent credit of $250.00, refer to a workstation, receive a $50.00 rent credit. Credit received after a required minimum term of three months. For more information, please contact Christy Hall at 949-334-8600. 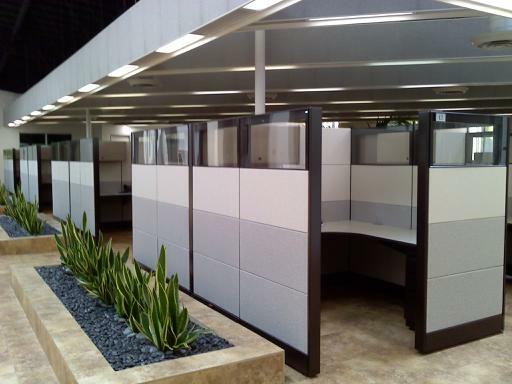 ©irvineofficeandstorage.com - Provides office space, warehouse space and storage in Irvine and Orange County, CA.